The report intends to explain the critical trends in the vaccine industry. It discusses the market determinants, which act as motivating or restraining factors, and provides insights to the stakeholders and potential entrants. This report is designed to be a critical decision-making tool for the intended audience, which includes vaccine market players, potential entrants and other professionals involved with, or interested in, immunology and vaccine-preventable diseases. 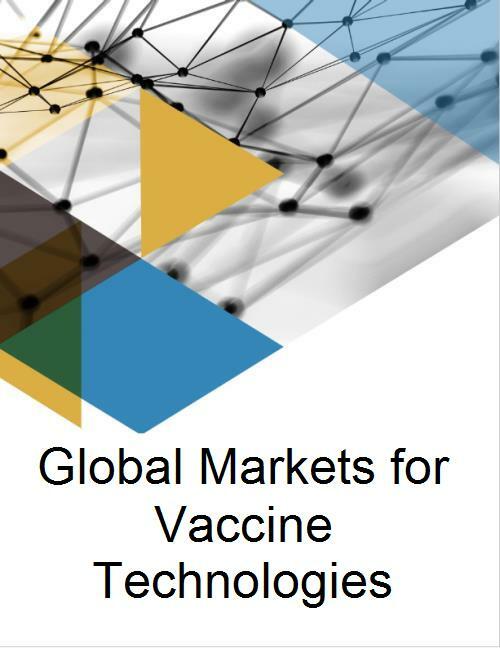 This study contributes to the areas of market growth among vaccine manufacturers and end users. Genomic research centers, academic institutions, government and private laboratories, various hospital settings as well as pharmaceutical, diagnostic and biotechnology companies and physicians will find this study to be of interest. The report provides useful information to all the market players, potential entrants, government agencies and other interested parties. As the report also covers various geographic regions in detail, companies interested in expanding their geographic reach will also find this study useful.